What is the need of a video converter? A video converter converts one video format to different formats according to the device compatibility. 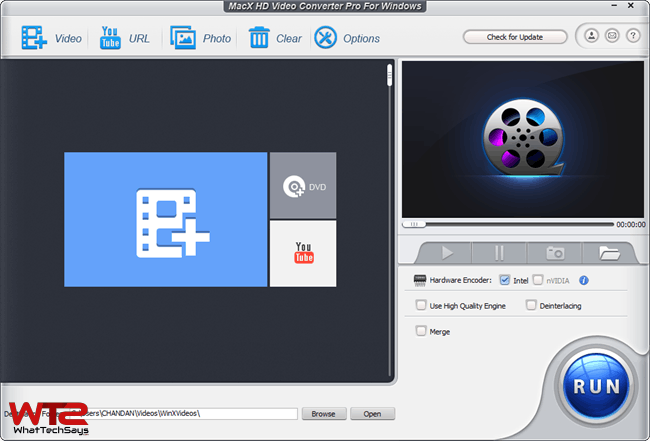 MacX HD video converter pro is available for both Mac and Windows users. The today’s article is for Windows version, but it is also same for the Mac version. So, let’s have a look of this amazing software. The UI is simple, clean and user-friendly. The interface is very ordinary like other software, but a beginner can easily navigate its all functions. 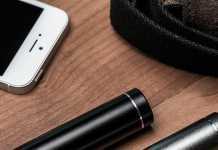 There is no hidden option or setting – everything is present in the home screen to convert a video. 1) HD Video converter: It supports more than 370 video and audio codecs including MKV, WMV, AVI, FLV and much more for Windows, Mac, Apple, Android and Microsoft devices. 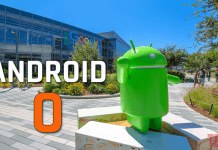 It supports more than 400+ apple and Android devices including the latest released. It is a powerful, versatile and easy-to-use software that can easily convert among HD, SD and 4K ultra videos. 2) Video Editor: It has an inbuilt basic video converter which is capable of adjusting output volume, trimming, cut, merge and add subtitle on your video. This is very useful to remove unwanted parts of your video. It also allows you to add external subtitle files to your videos before conversion. Using video editor you can easily save a video song from a movie and also, make a ringtone from your favorite song. 3) YouTube Video Downloader: You don’t need an external software to download YouTube videos. MacX HD Video Converter Pro for Windows can download YouTube video in one click and convert it into different video formats which are suitable for PC and mobile devices. Put your desired video’s URL on the text field and click on Analyze button. It’ll show you the supported formats for that video. Here you can select the supported format for your device to download. It supports downloading in 4K ultra HD videos and takes only 30 sec to download a music video from YouTube. The downloading speed depends on your Internet speed. 4) Photo Slideshow with Background Music: MacX HD Video Converter Pro for Windows allows you to create slideshow from any JPG, PNG and BMP photos with your music and convert the slideshow video to your desired video format for further use. You don’t have more control over the slideshow maker, but it does well for basic conversion. 5) Take Snapshot from Video: While playing a video on the inbuilt video player, you can take a snapshot to save it on your computer or to send it to a friend. Just press the “Camera” button below the video player to take a snapshot. Once you done, click on open Folder button to see that snapped picture. According to the company, it is the world’s fastest video converter which can convert 5 times faster than other video converters with 98% of video quality. After using it for 7 days in Windows 10 with Intel core i3, I can say it is quite faster than other converters that I have tested, but takes 90-100% of Processing power to convert a video. So, I would add this as a downside for MacX HD video converter. It could give better result on an i7 processor. During the conversion, just tick on Hardware Encoder (Intel or nVIDIA) option to convert any videos with 5X faster speed. In my opinion, MacX HD Video Converter Pro for Windows is a quite good and easy to use software. If you have the latest processor with high-performance power, then it could give a faster lossless video conversion experience. It works on all Windows versions including Windows 10.